A night of fights, music, food, drinks, and fun! 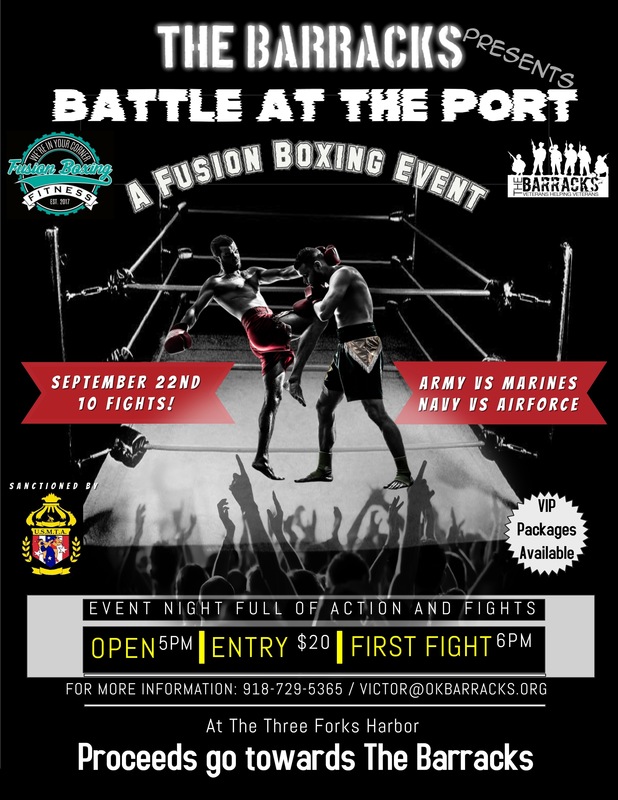 Join us at Three Forks Harbor Saturday September 22nd for 9 fights and 1 main event. Fighters from all around the states are coming to fight for one night and to help support The Barracks. Who will claim the Barracks Belt? ARMY? NAVY? Air Force? Marines? Come find out September 22nd! Two types of tickets are for sale: General Admission ($20.00): consist of bleacher or seats around the ring, food and beverages provided for an extra cost, no reserve seating. 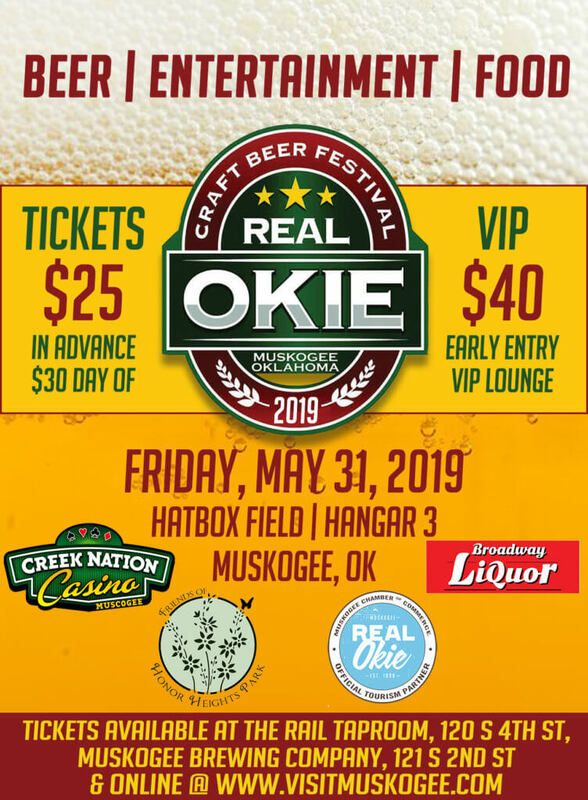 VIP Admission ($75.00): consist of private VIP area, live stream feed of the fights indoors, waitstaff, drinks, hors d’oeuvres, balcony view of the fights and ring side seats. Corporate tables are also available. Tickets are available at The PC Landing Zone, Fusion Boxing, or click here for more info!